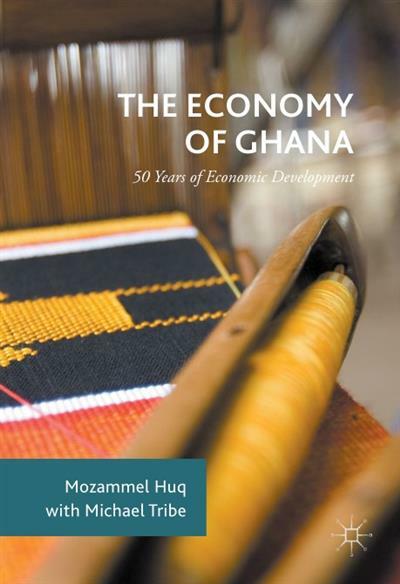 The book follows a first edition published in 1989, which focused on the severe economic crisis Ghana faced during the late 1970s and the early 1980s. In this second edition, the authors extend the review up to the mid-2010s, covering the entire period since independence, with a special focus on shifts in economic policy, starting with the adoption of the Economic Recovery Programme in 1983. Huq and Tribe provide systematic coverage of Ghanaian economic development since its independence, reviewing the two main modes of development that have been practiced; and offer an updated, rich data bank. By analyzing the wider macroeconomy of Ghana; its individual sectors; money, banking and trade; infrastructure and environmental policies; and Ghana's poverty, welfare and income distribution, the authors are able to draw vital lessons from the country's economic development.